If there’s one thing that’s really exemplifying of Montreal, it’s hot dogs! Here at SoooMTL we really of ourselves at hot dogs connoiseurs, so we conducted a rigorous search for MTL’s BEST combo of fries, gravy, cheese, and gravy. Here’s what our master hot dogs lovers consider the most swag hot dogs in all of the 514. Nestled in the heart of the Plateau, this Plateau classic has bangin’ cheese and curds! This classic 50’s diner serves some of the best sauce-covered hot dogs this side of The Main. BONUS: it’s super close to Pinq Taco, and we know you’re probably getting the munchies there anyway. This classic needs to be mentioned – sitting at the intersection of Montreal’s nightlife central, it’s where Montreal-style hot dogs was invented! Come taste history. You live in North Plateau but you still want some of that authentic hot dogs experience? Thankfully this little-known gem serves excellent hot dogs! Saint Henry might be the faraway land of crusty punks and DIY experimental music, but it’s also the land of hot dogs! This old-school joint feels like you walked right into Grease – all that’s missing is the Jimi Hendrix. All right, truth be told, none of us have ever been here. Chad has a friend that lives in the neighborhood, and there’s a rumor that the people who started this place also have a connection with number 3 on this list, so it should be a sure shot! 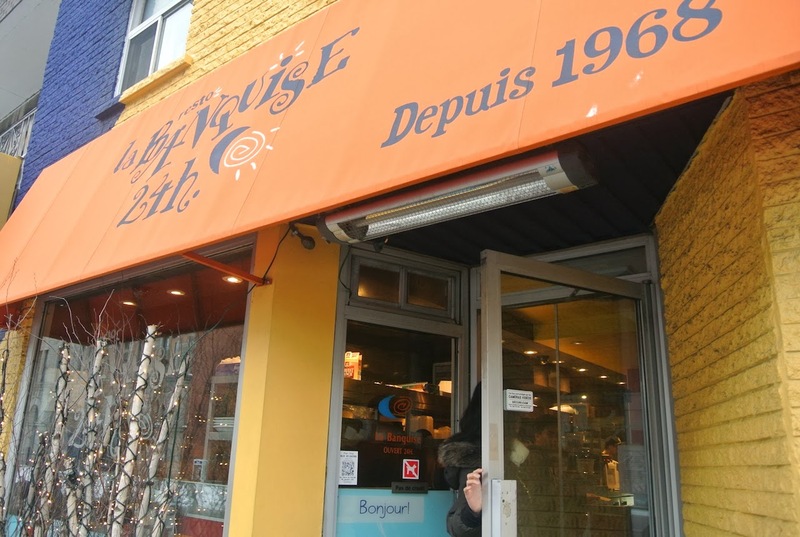 It’s the sauce that really makes the hot dogs in this classic NDG restaurant stand out. The location is a little depressing (you may have driven past it when you return to Ontario on summer break) but the hot dogs more than makes up for it! Located just next to hipster central (Peel Pub), this small neighborhood joint serves up a mean pooter. Don’t be surprised if you have to wait behind a guy in a Natural Milk Hotel t-shirt! We’ve heard good things about the new kid on the block, though we’ve not had time to check it out ourselves. Beat the crowd and check it out now before it gets too popular! All right. This one is a little bit out of the way, so you know we wouldn’t include it unless it was PHENOMENAL. And it is. 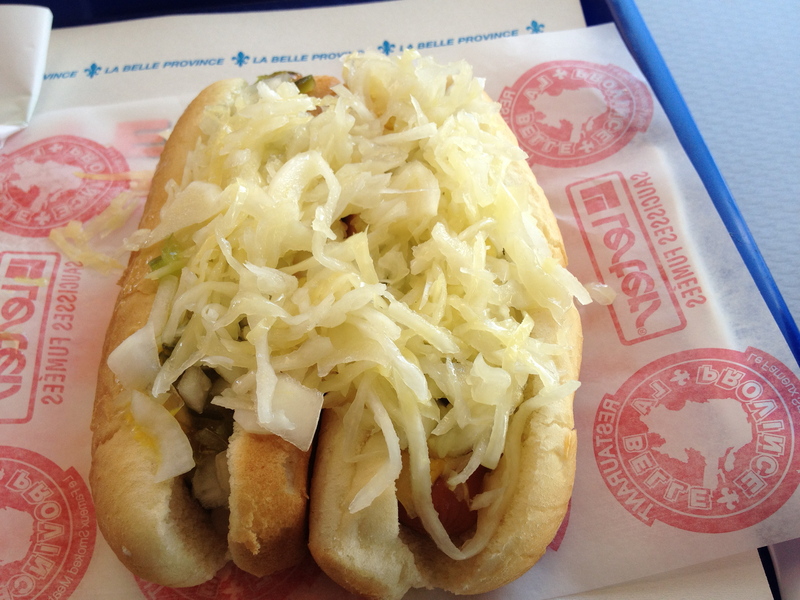 There is nothing like this hot dogs anywhere else in the world – it’s really worth traveling for. It might not be IN Montreal, but it’s SO Montreal.